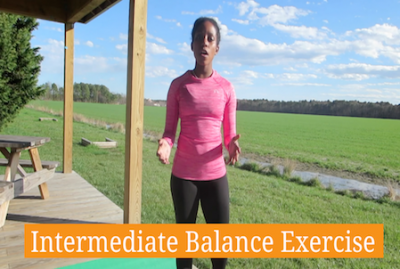 After a knee injury your balance can be affected. In order for it to get better – you actually have to work on it. This is an intermediate.. The older we get the more our balance becomes compromised especially if we do not work on it. 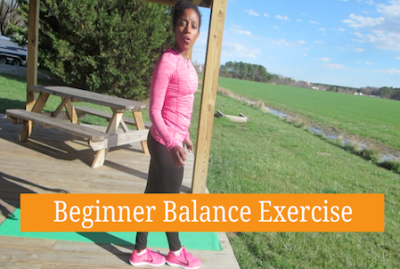 If you are new to working on your balance th..
You’ve been suffering from daily knee pain and decided to look for some solutions online, right? You found some exercises you can do bu.. In this video I show you how to do a hamstring stretch (the muscle in the back of your upper leg), in order to knee pain and knee stress. In this video you will learn how to strengthen one of the MOST Important hip muscles. This is important because this hip muscle helps to s..
Would you like to have knee pain exercises at home? Well now you can, in this video I show you how to strength your hamstring/gluteal musc..
Are you struggling with knee pain? 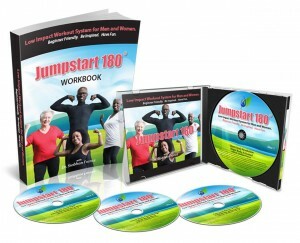 Would you like to perform knee pain exercises at home without having to go to the gym? Here’s a simple .. Your knee replacement surgical procedure is only the beginning of your journey toward healing and recovery. 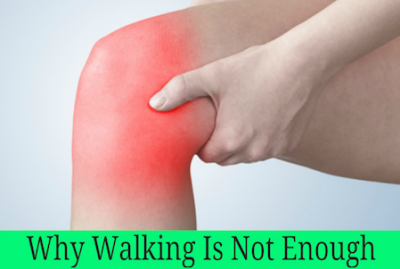 Following any knee replacement..
Knee Arthritis Slowing You Down? Osteoarthritis defines the wearing away of cartilage that eventually causes inflammation of a joint. As we grow older, we may begin to not..